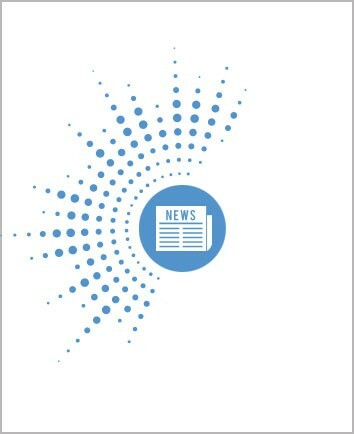 Vitesse sur rail, trente ans de grandes vitesses" l'inscription est ouverte jusqu'au 1er décembre 2011.
disponibles sur le site www.ahicf.com Une version du programme prête à imprimer et un bulletin d'inscription (gratuite mais obligatoire) sont ci-joints. Registration to the Conference Railways and Speed. 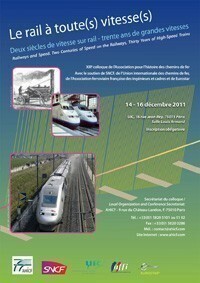 Two centuries of Speed on the Railways, thirty Years of High-Speed Trains is now open, till December 1st, 2011. The conference will be held at the UIC-IUR (International Union of Railways) headquarters in Paris, 16, rue Jean-Rey, 75015 Paris, from December 14th to December 16th. Simultaneous translation from English to French and from French to English will be available during the whole conference. the registration form (registration being free but compulsory).